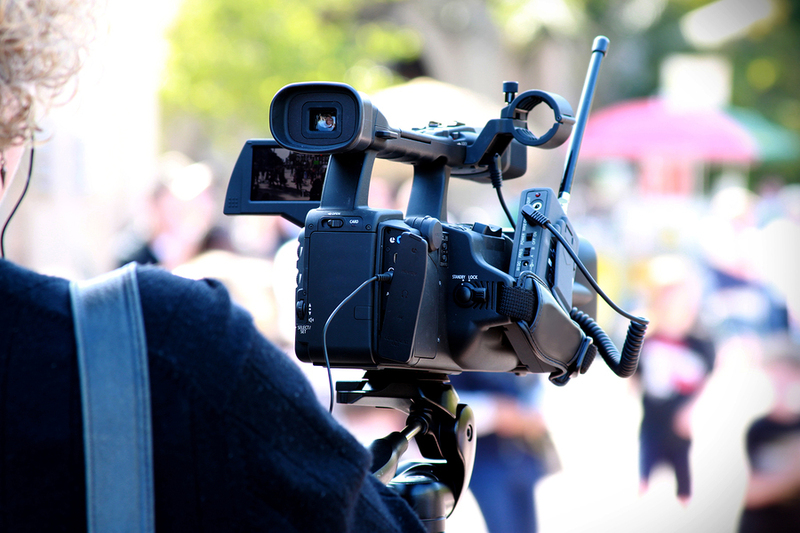 Video has become a force to reckon with in the digital media space. 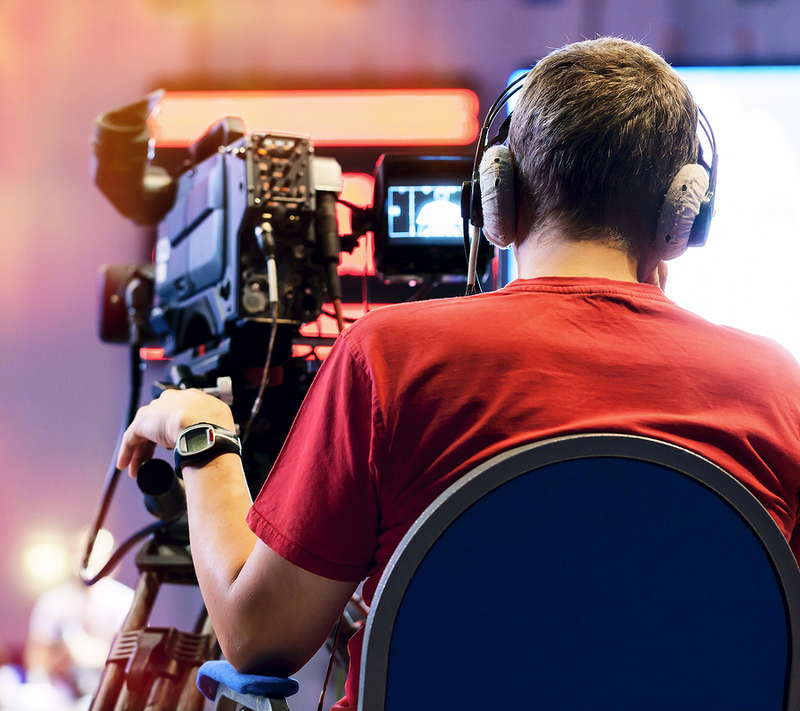 Some people prefer to watch video over reading long reams of text, and marketers can often get more bang for their buck when displaying video alongside other forms of content. If you haven’t dipped your toe into the video waters for your e-commerce business, though, how do you make your first splash? Think about the traditional shopping experience. A consumer enters a retail store and walks up and down aisles, sometimes picking up an item to examine it closer or turning it upside down to observe it from all angles. Online shopping removes this tactile experience, which you can’t easily replicate through any digital means. However, you can create a similar visual experience. A video product description allows you to showcase the product from multiple angles and in different environments. For products that perform a function, such as a blender or a television, you can show it in action. Consumers can see how the product looks and operates without leaving their living room couches. It’s a win-win prospect. Not only can you help convince your prospects to buy merchandise, you can also keep them on the page longer. Session duration increases by as much as 340 percent when a page features a video. You’re giving consumers a reason to stay a while, have a cup of coffee, and enjoy the entertainment and education you’ve prepared for them. Video can also prove useful when you want to help your customers better understand the products they intend to buy (or have already bought). For instance, maybe you’re selling a new blender that has five extra blending speeds and a host of specialty blades. Customers might understand in theory why the blender is the best choice, but you can use video to describe it in practice. Create videos that teach them how to make delicious smoothie recipes with the blender, for instance, or how to clean the blades for optimum performance and lifespan. The possibilities are endless, especially if you create a few videos for each of the products you sell on your e-commerce site. If you’re concerned that you lack the time to make lots of videos, you might consider asking your audience to create them, instead. Consumers trust peer recommendations 70 percent more often than they trust branded advertising. Therefore, you’re killing two birds with one stone: creating compelling video and establishing social proof. Invite your customers to submit videos of themselves using the product, then create a compilation to display them all. You can also create a video that highlights user-submitted testimonials. Ask your audience to record themselves reviewing your product. Video is one of the most powerful marketing tools for e-commerce businesses. You’ll get plenty of mileage from every video you create. If you’re interested in working with a digital marketing firm to further maximize your videos, contact our Business Development Manager, Amanda Sparks.